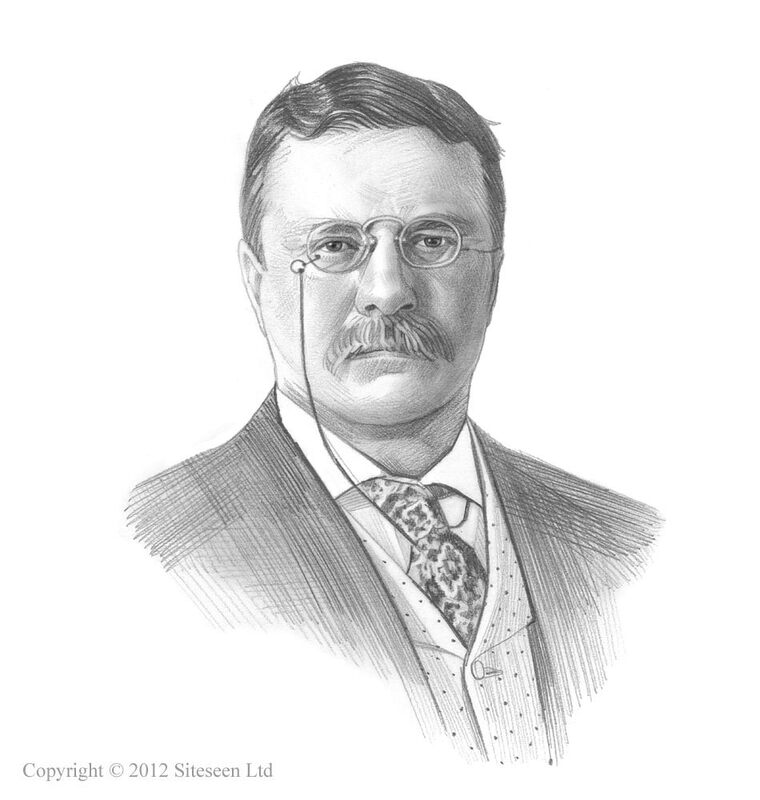 Immigration Act of 1907: Theodore Roosevelt was the 26th American President who served in office from September 14, 1901 to March 4, 1909. One of the important events during his presidency was the Immigration Act of 1907. Summary and definition: The Immigration Act of 1907 was part of a series of reforms aimed at further restricting the increasing number of immigrants. The Immigration Act of 1907 was passed on February 20, 1907 as a law to consolidated earlier legislation on the immigration of aliens into the United States and raised the head tax from $2 to $4 per immigrant. The law also allowed the president to make an agreement with Japan to limit the number of Japanese immigrants. The Immigration Act of 1907 created of a commission (Dillingham Commission) to review U.S. immigration policy. The reason for the US Immigration Act of 1907 was due to the rise of Nativism in America, a belief that the interests of established US residents should be given a favored status compared to new immigrants. The rise in belief in Nativism was due to the massive increase in immigration (between 1901 - 1910, a total of 8,795,386 immigrants were to arrive in the US). Nativism was also fueled by city riots (immigrants were blamed) and the fear of anarchy due to the 1901 President McKinley Assassination. The assassination of the president had a profound effect on Americans who became increasingly concerned about the spread of Marxism (a form of communism) that had started in Russia and encompassed an economic and political philosophy that advocated revolution and anarchy hence the 1901 Anarchist Exclusion Act. The Immigration Act of 1907 consolidated earlier legislation by broadening the categories of people banned from immigrating to the United States. The list excluded “imbeciles,” “feeble-minded” people, those with physical or mental disabilities that prevent them from working, victims of tuberculosis, those who committed crimes of “moral turpitude” and children who entered the U.S. without parents. The Immigration Act of 1907 raised the 'Head Tax' on immigrants to $4 person. A 'Head Tax' is uniform level of tax imposed on each person. (Sometimes referred to as a Poll Tax, as the word 'Poll' once meant 'Head' in English. The Immigration Act of 1882 was the first to levy a 'head tax' of 50 cents on all immigrants landing at US ports. The 'head tax' was raised to $2 in 1903 and then $4 in 1907. The Immigration Act of 1907 exempted outlying US territories, such as Guam, Porto Rico, and Hawaii, from the head-tax. (Puerto Rico was officially misspelled as "Porto Rico" a result of the incorrect spelling of the name in the English version of the 1898 Treaty of Paris). Immigrants were therefore not restricted in entering these areas but the transfer of such immigrants from Guam, Porto Rico, and Hawaii was safeguarded to prevent large numbers of immigrants from outlying territories to settle in the United States. The exemption also applied to the Republic of Cuba and the Republic of Mexico in the US Immigration Act of 1907. US Immigration Act of 1907 for kids: The "Gentleman’s Agreement"
The Immigration Act of 1907 allowed the president to make a “Gentleman’s Agreement” between the U.S. and Japan ending the immigration of Japanese workers and agreed that the United States should stop discrimination against Japanese living in the United States. This agreement was ended in 1924 by the act of Congress excluding immigration from Japan. The US Immigration Act of 1907 enabled the Dillingham Commission to be formed in response to ever increasing political concerns about the effects of immigration in the United States. The subsequent report discriminated between Old and New Immigration and led to further stringent and specific immigration restrictions.